Browsing and purchasing music on the site is also good. 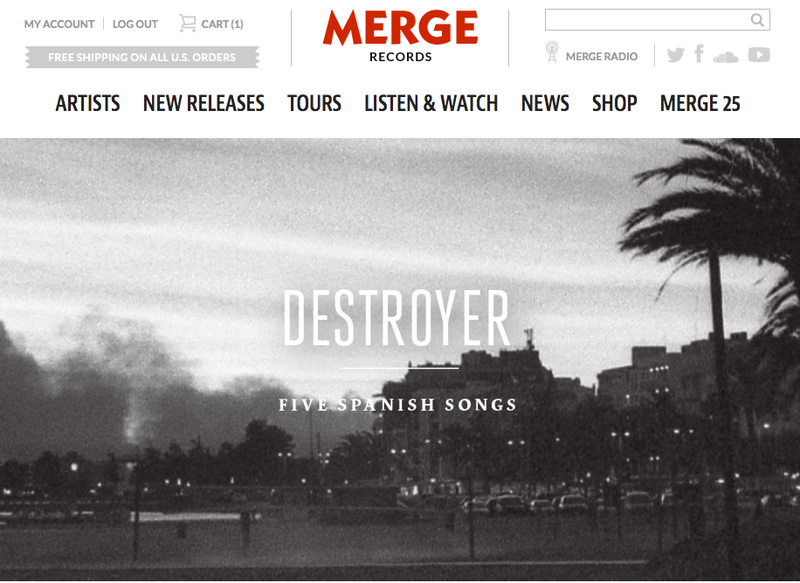 With browsing, the links to New Releases, Shop and a search box make it easy to find new stuff. In terms of purchasing (I pre-ordered Hospitality's Trouble), the overall flow is better than expected with plenty of feedback when items are added/removed from a cart, large buttons to proceed to checkout/continue shopping and a good step-by-step process. The only area for improvement would be for wish lists. 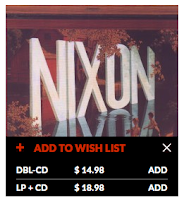 In order to add anything to a wish list, you must be logged in (sure being taken to a log in page interrupts the experience but I see why it's necessary) but when I wanted to add the upcoming reissue of Nixon's Lambchop, I was asked to log in but the album was not automatically added to the wish list. I had to start over (like the site forgot why I was logging in) and search for the album and go thru the process again. 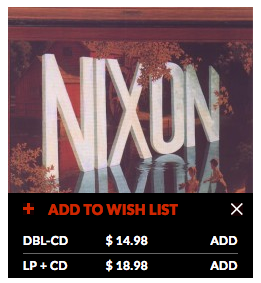 Additionally, when I finally added Nixon to the wish list and continued browsing the site, it wasn't clear how to get back to my wish list later - there isn't any visible link to a wish list and i couldn't get there by going to the cart. Aside from a few issues with the wish list, it's a very good site and I can't wait to see Superchunk later this month in Chicago.